Mix 1 serving with 8 to 9 ounces of cold water before combat. 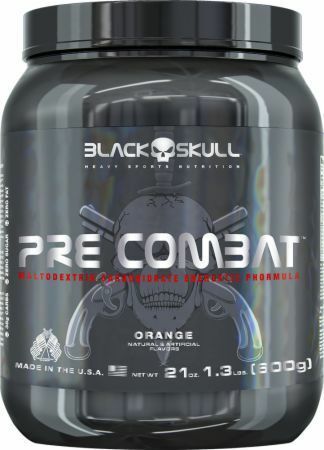 Pre Combat - ORANGE - Other ingredients: Maltodextrin, Dextrose, natural & artificial flavors, citric acid, annatto powder, silicon dioxide. DIRECTIONS FOR USE: Mix 1 serving with 8 to 9 ounces of cold water before combat.